Perfect for a group of any size! Book your reservation with us today! Planning a birthday, anniversary, or graduation party? Our banquet rooms offer a full range of services. 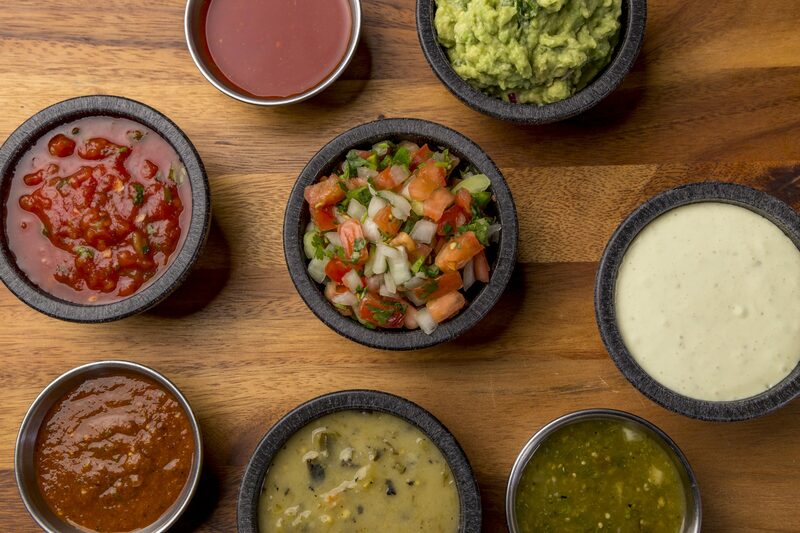 Let our Catering department take care of all your fiesta needs! We always appreciate feedback from our guests. Whether for exceptional service or areas of opportunity, we want to know what you think! We love giving back to the community! We aim to help out as much as possible. Submit your request today!